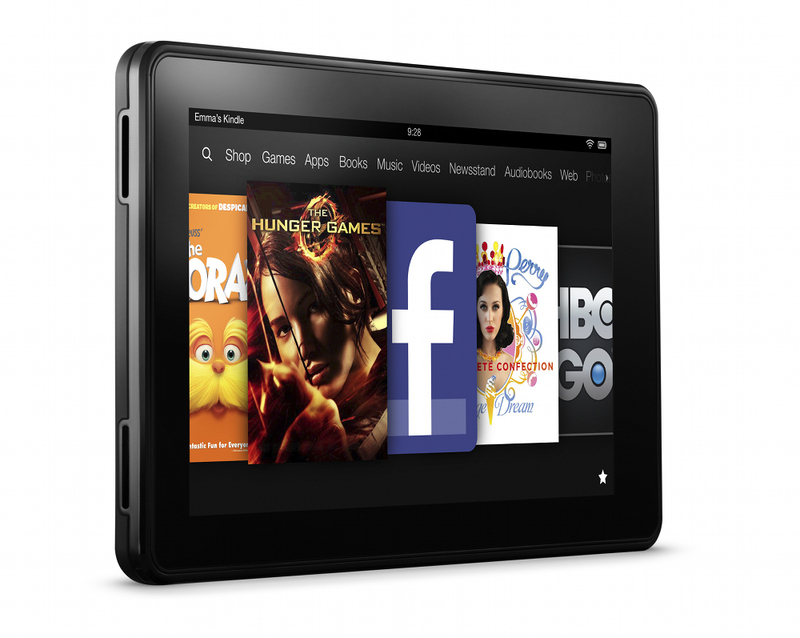 Over the weekend, word got out through testers and developers that the new Kindle Fire HD lineup was going to be locked up tight by Amazon. According to kinfauns, who is a contributor over at XDA, the Kindle Fire’s bootloaders are signed and designed for HS (high security) devices. Oh, gee, well that just sounds lovely. So much for those who were hoping to remove Amazon’s custom Android skin in favor of stock Jelly Bean. Of course, it’s well known developers love a good challenge. You can expect work to start as soon as shipments start arriving at doorsteps. We’ll keep you posted on any progress made.